Following Street Fighter V’s launch in February, the fighting game has received criticism for its lack of content. Capcom have now responded to this backlash. The games in our list of best RPGs have single-player modes, you know. 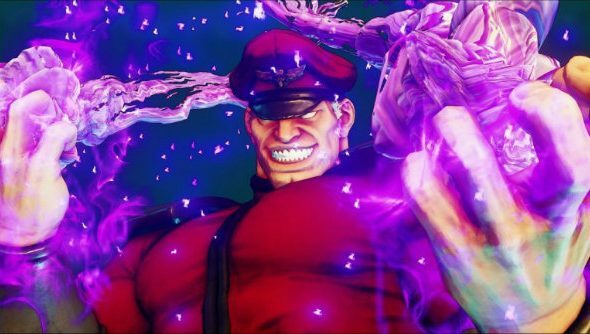 In an interview with Game Informer, Street Fighter V’s executive producer, Yoshinori Ono, responded to player concerns and talked about plans to address them. He went on to explain how it’s been almost eight years since the last Street Fighter, and how Capcom plan to support this sequel a similar length of time, as they see it as a evolving service. Ono was also asked if the game launched so incomplete back in February so it was out in time for competitive gaming league Capcom Pro Tour. “The Capcom Pro Tour wasn’t the only reason for why the game was released when it was,” he responded. “We understand that if we had more features ready at launch, it probably would’ve been better received by some of our more casual fans who tend to enjoy Street Fighter more via single-player content, as opposed to competitive play.